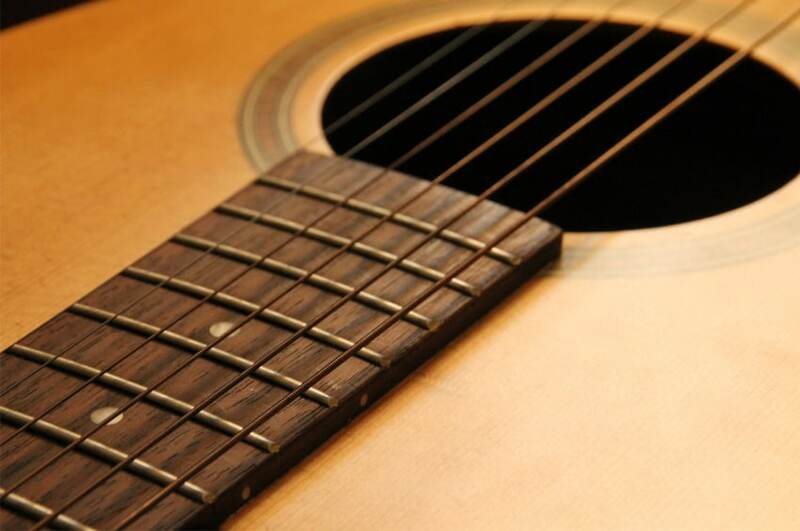 How to Play Guitar Tabs: Learn to Read Tab Notation & Play Your Favorite Songs! Have you always wanted to play guitar, but are unsure about where to start? Guitar tabs offer beginning and experienced musicians alike a quick guide to playing their favorite songs. 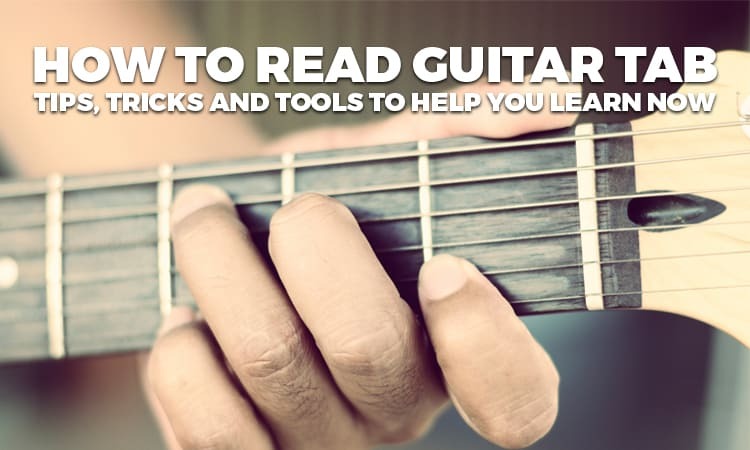 In this article we'll explain the basics of how to play guitar tabs, give pointers on reading tab notation, and … Read more about How to Play Guitar Tabs: Learn to Read Tab Notation & Play Your Favorite Songs! Test Your Technique with Challenging Guitar Tab Selections! Are you a guitarist looking to expand your playlist and/or skills? In need of a piece to impress at a school or band audition? Well, you've come to the right place! We love guitarists, and guitarists love Musicnotes for our selection, reliability and convenience. Our awesome customers frequently … Read more about Test Your Technique with Challenging Guitar Tab Selections! Sessions to Help You Be Your Own Guitar Guru! Think you're well on your way to becoming a rock-n-roll guru? While the Guitar Guru Session for Stairway to Heaven remains our most popular Session, we've got a few surprises for you in our catalog that will challenge even the most experienced guitarist. The nice thing about our Guitar Guru … Read more about Sessions to Help You Be Your Own Guitar Guru!